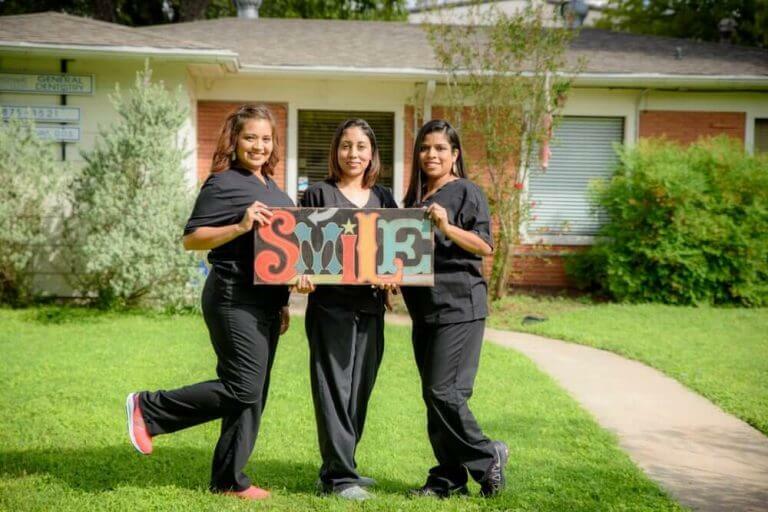 Our dentist and team can protect and restore a weak or broken tooth when we cap it with a dental crown. 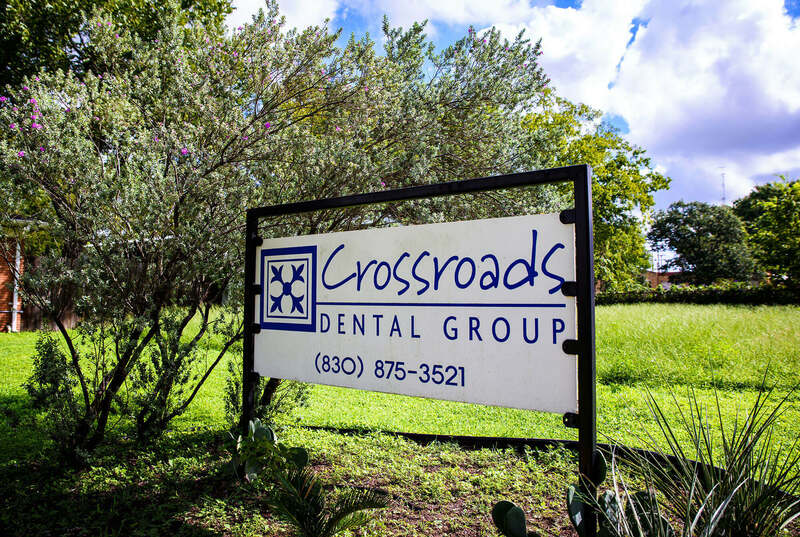 We offer this restoration at Crossroads Dental to prevent oral bacteria from harming the soft pulp tissues inside of your tooth. 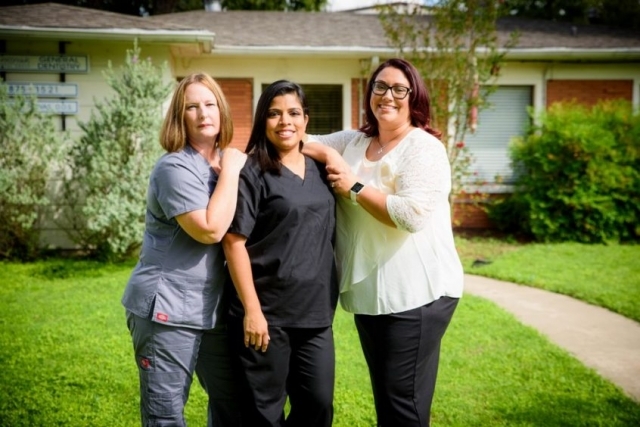 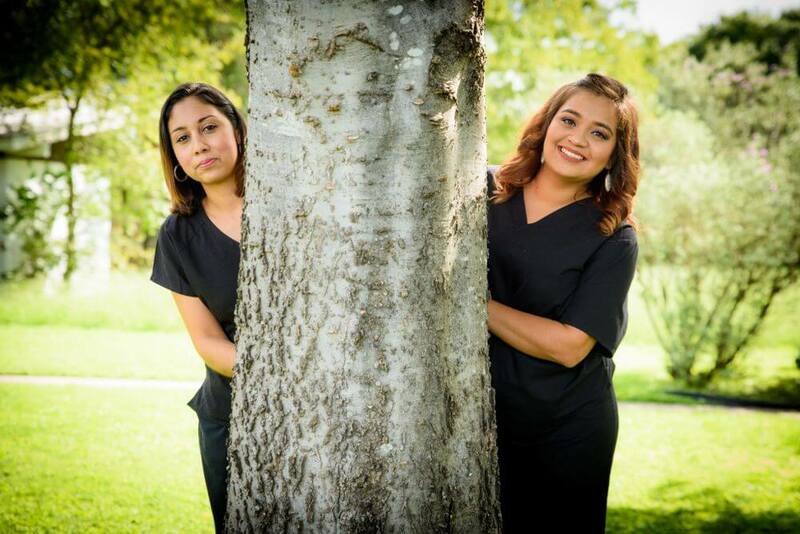 Schedule an appointment with our skilled dentist to receive a dental crown in Luling, Texas.